Here you will find the truth about Villa del Palmar timeshare complaints and those relating to all of the Villa Group timeshare services, which include the following brands and affiliated companies: Villa del Palmar, Villa del Mar, Villa del Arco, Villa Preferred Access, UVCI (Universal Vacation Club International) and Resort Com. 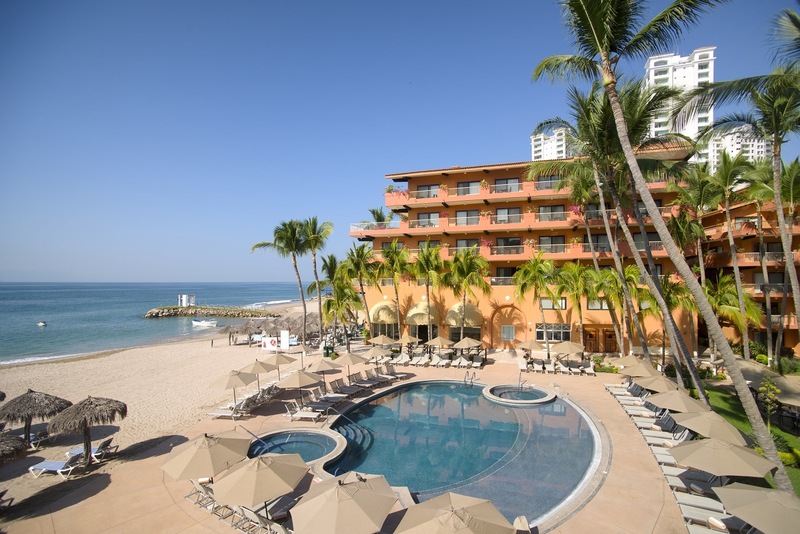 First things first, Villa del Palmar timeshare is a highly-reputable timeshare brand offered by the Villa Group Resorts in Puerto Vallarta, Cabo San Lucas, Cancun and the Islands of Loreto. With more than 30 years providing services to over 70 thousand Villa del Palmar timeshare members, Villa Group offers a membership that is both lawful and a great value for money. Furthermore, Villa Group’s products and services are fully recognized by the American Resort Development Association (ARDA) and PROFECO, Mexico’s federal consumer protection department. You will rarely hear of people having problems with Villa del Palmar timeshare sales agents. Even when customers decide not to purchase the timeshare membership, they still report having a positive experience from beginning to end (and they appreciate the incentives given out just for being at the presentation). Villa Group have invested a lot of time and money in recruitment and training to ensure that this type of Villa del Palmar timeshare complaints is a thing of the past. In order for a contract to be legally binding, it has to meet all the criteria set out by the country in which the contract is signed. Therefore, any Villa del Palmar timeshare complaint relating to its contracts are totally unfounded, since they are completely valid in Mexico. Nevertheless, you are urged to go through your contract carefully before signing it so you are aware of what is promised and what your obligations are. 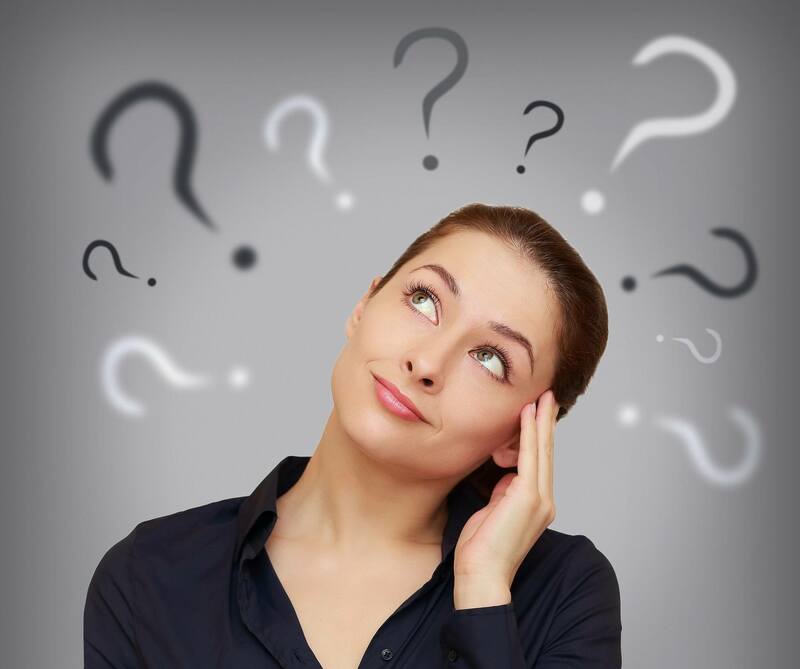 If you have any doubts, ask questions before your sign your contract. The Verification Loan Officer (VLO) will help you to review the contract to make sure you fully understand what you are signing. How are Villa del Palmar timeshare complaints handled? Villa del Palmar timeshare complaints are handled with care because the company wants to uphold its promises. Therefore, you can expect the customer service department to deliver great service because of its commitment to excellence. A team of experienced agents are manning the phone lines to handle your questions and concerns about the Villa del Palmar timeshare membership. In every case, Villa del Palmar timeshare complaints are dealt with professionally and effectively. In short, expect your Villa del Palmar timeshare experience to deliver value for you and your loved ones, as well as incredible vacations. Many needless Villa del Palmar timeshare complaints can be resolved by becoming familiar with the contract. So, take time to read the contract thoroughly and ask all questions needed to clarify any misunderstandings you have about the benefits of the Villa del Palmar timeshare membership. Previous post Why Timeshares are Such a Great Idea!